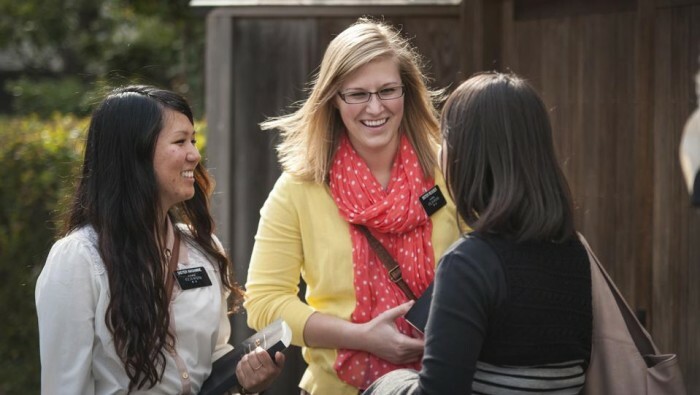 How can I help my daughter and feel comfort while she is in the mission field? I’m worried about my little girl. She just began serving her mission in Southern California. I’m worried about all of the rejection she will face at thousands of doors while tracting. Also about meeting people articulate in destroying testimonies. I so want to shield her from all the bad in the world. I know you usually take a while to respond to questions, but I’m so worried about my little girl. I love her so much. Is there anything you can do to help me? Missionaries face a lot of rejection and opposition in many forms. Even translated missionaries are not immune from sorrow in their ministry (3 Nephi 28:38). Fortunately, your daughter is dressed properly to face off against that cold world. For starters, her discipleship requires her to dress in the armor of God, which starts with her “feet shod with the preparation of the gospel of peace” (Ephesians 6:15). With those shoes firmly in place, she can tract fearlessly for many a mile on the foundation you’ve laid for her – a foundation which has led her to the mission field with “desires to serve God” (D&C 4:3). Yet I know a parent’s feelings of inadequacy and second-guessing. Her feet are shod, she herself has donned the remaining armor, but is it enough? Fortunately the Lord has granted her additional protection in preparation for her mission. The Lord has instructed His apostles that missionaries should be endowed in the holy temples prior to leaving for their missions. In the temple, they are clothed (endue) in symbolic spiritual protection. They are endowed with power from on high, which includes instruction on how to overcome the Adversary and his forces in a fallen world. Southern California provides another blessing for your daughter. It is full of Latter-day Saints! 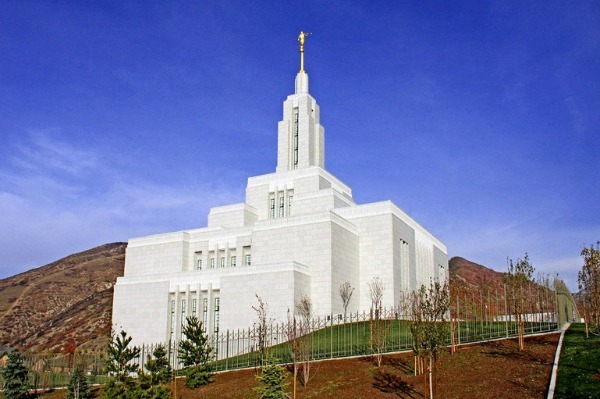 As of 2010, most of southern California has a Mormon population of 1-5%. And farther south, you’ll find ward densities that rival Utah! If you want to explore the particular area where your daughter is serving, this site provides an interactive map, although the data comes from 2000. The point here is that she is surrounded by faithful saints whose homes are filled with the Spirit. A dejected Sister can have her mood quickly changed in one short visit. And odds are, she’ll get such a visit every evening with a meal. 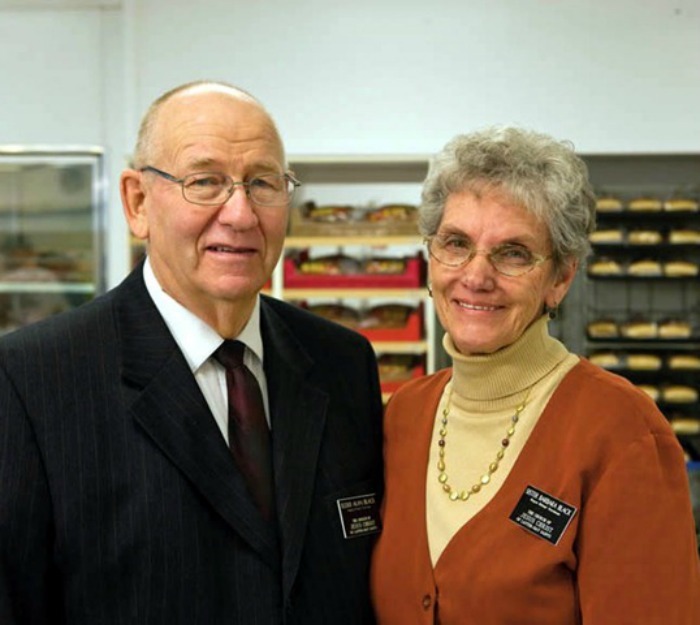 “I am convinced that missionary work is not easy because salvation is not a cheap experience. Salvation never was easy. We are The Church of Jesus Christ, this is the truth, and He is our Great Eternal Head. How could we believe it would be easy for us when it was never, ever easy for Him?” (Missionary Work and the Atonement, emphasis in original). In the same talk, Elder Holland also shared that the missionary who yokes herself to Christ will find profound meaning in her salvific work. Now, since you’re question focused on the negative aspects of her mission, I have as well. But that’s a rather incomplete picture. Her letters home will paint a brighter picture than what you have presented here. She will share with you the joys of sharing her testimony. You will learn to love the local members as she does. You will hear of the kindness of those outside our faith. She will write about the scriptures coming to life and her place in God’s plan of salvation. She will share some of the challenges as well, but you will give prayers of gratitude at the joy she discovers in her service. Is it all that bad to not want to be a senior missionary? 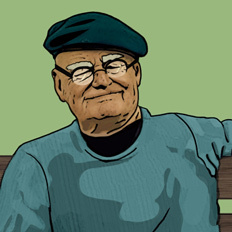 Will I lose my exaltation if I marry a non member even if I stay a loyal member? How do I explain our desire to serve a mission? I feel a leading back to the Mormon Church. What do you recommend? Is it all that bad to not want to be a senior missionary? I feel a leading back to the Mormon Church. What do you recommend?